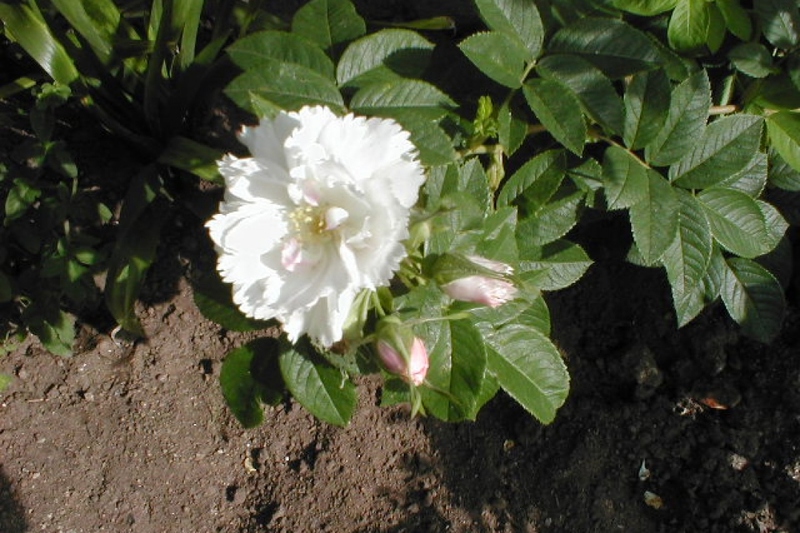 French rose (Rosa gallica): growing, planting, caring. 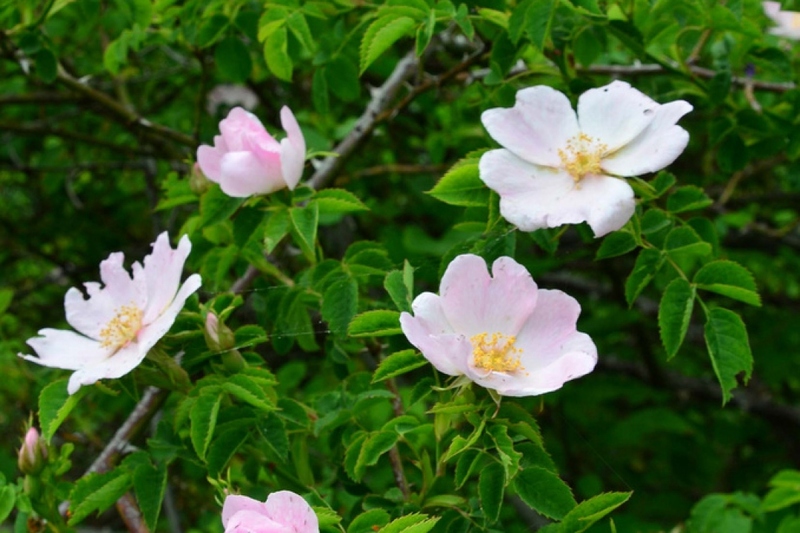 An old group of once-flowering roses. The French rose, gallica or rose of Provins group is a very old class developed from Rosa gallica, which is a native of central and southern Europe and western Asia. 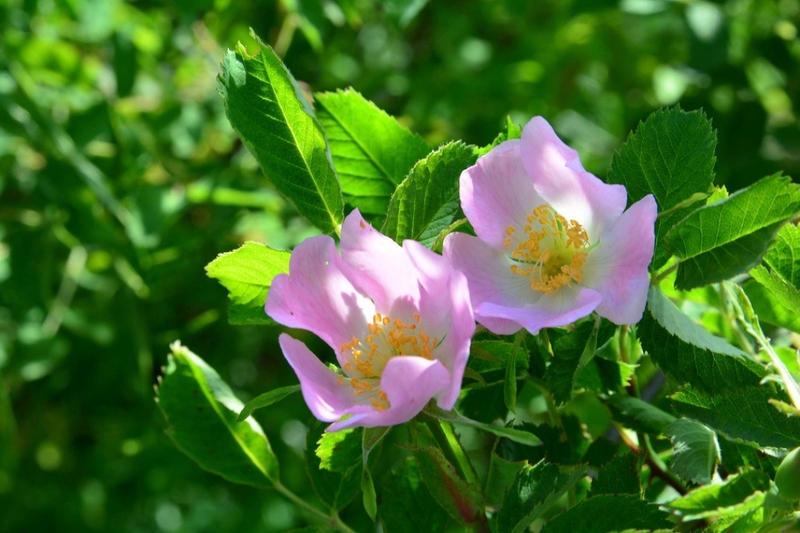 Gallicas are shrubs that rarely grow over 1.25 m (4 ft) tall and flower only once in Summer. Unlike most other once-blooming Old Garden Roses, gallicas include cultivars with flowers in hues of red, maroon, and purplish crimson. 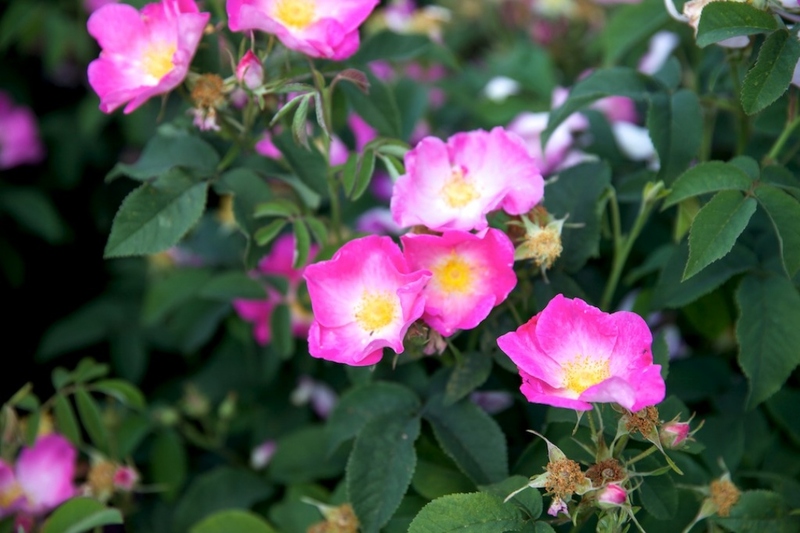 Popular cultivars include 'Cardinal de Richelieu', 'Charles de Mills', and 'Rosa Mundi' (R. gallica varietas versicolor).